Did this week fly by for anyone else too? It feels like it should be Tuesday still. Before I get into my favorites from the past week, I have a favor to ask you. 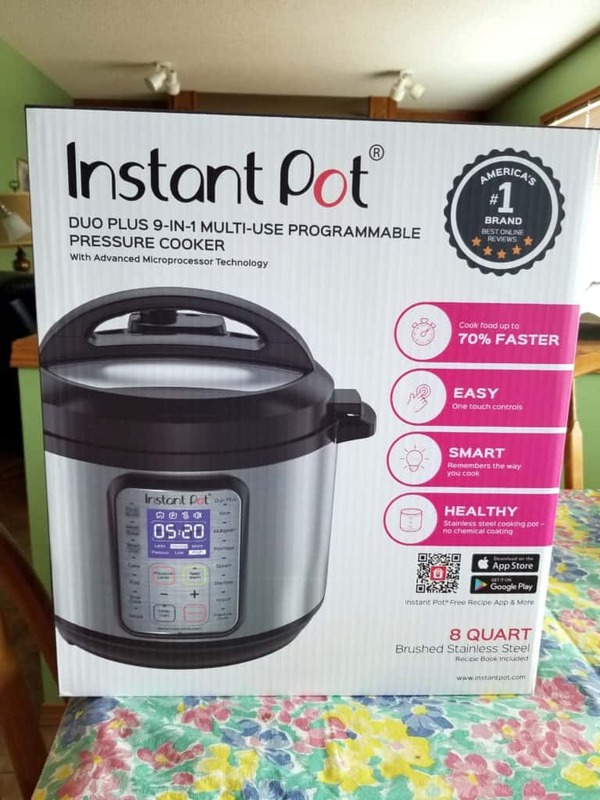 I ended up getting an Instant Pot on Amazon because it was on super sale. It arrived yesterday and now I’m on the hunt for some recipes to make in it. So, if you have an Instant Pot would you mind leaving your favorite recipe in the comments below? I would really appreciate it! And now onto my Friday favorites! 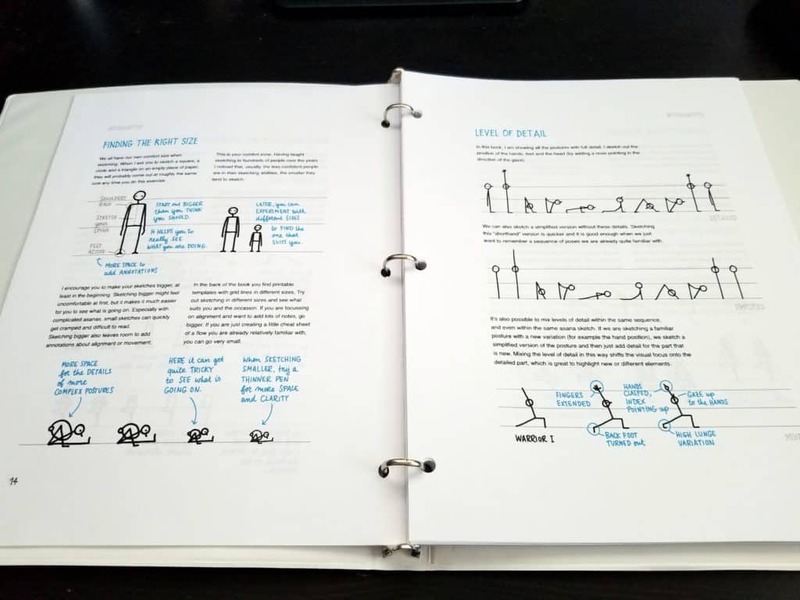 Earlier this week I bought an ebook that shows you how to draw stick figures in over 80 yoga poses. I had it saved in my bookmarks for a week to two before I finally decided to buy it. I’m so glad I did decide to buy it. 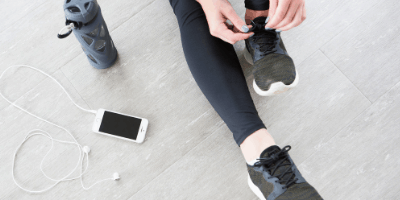 Make sure you sign up for her newsletter if you decide to buy it – you’ll get a promo code for 10% off. You can buy a digital download of the PDF (which is what I did) or you can buy it in a bound book form. I simply printed it out on my printer at home, punched holes, and put it in a binder. It was super easy and it looks great. I added sketches to my yoga pose flashcards. 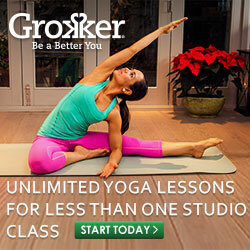 I’m expected to know both the English and Sanskrit names of poses, and it’s so easy to mix up similar poses like padagustasana and padahastasana as well as prasarita A, B, C, and D. Now instead of getting my teacher training manual out to look up the pose and see a photo of which pose is which, I can just flip the card over because I’ve drawn the pose. So much easier! I also have to create a teach a class for my next weekend of yoga teacher training, so I think drawing out the poses as I put the class together will really help me visualize the flow of the class. This young adult novel is set just outside of Boston in the 1800’s and follows three sisters who have left Boston because of a scandal. I’m halfway through reading it so far and I’m really liking it. Since it’s a YA book it’s easy to read and doesn’t require a lot of thought. You need books like that every once in awhile. In terms of genre, I’d say that it’s a cross between historical fiction and paranormal. 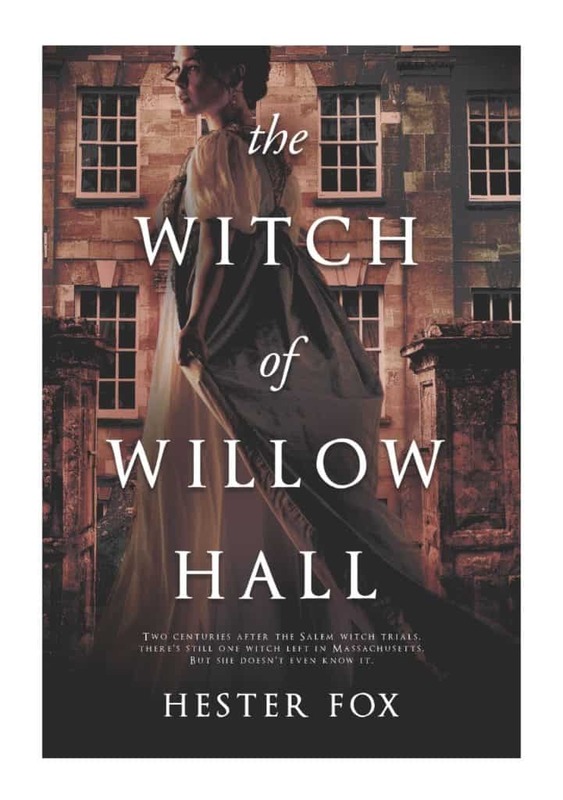 The Witch of Willow Hall (affiliate link) has a bit of a creepy feel to it, so it’s perfect if you like scary movies. 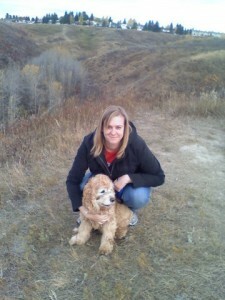 Yesterday I just couldn’t get home after I got home from running some errands. The temperature here in Calgary is going to plunge this weekend and it’s not supposed to warm up until the end of next week. The forecast has -30 C on Tuesday (that’s -11 F for my American readers). Brr! Because I was so cold yesterday I dug out my space heater and turned it on for about 20 minutes before I finally warmed up. I have a feeling I’m going to get a lot of use out of it over the next few days with the cold snap. This show on Netflix is from the BBC (so you know it has to be good) and stars John Goodman. He’s so good in everything from comedies to dramatic roles. It’s such a good show! The writing is smart and the actin is on point. It’s about how people who were involved in the Rwandan genocide are prosecuted in Europe. It shows how things aren’t simply black and white, and how justice means different things to different people. There are even themes of colonialism throughout the show. I’d definitely recommend it, but go into it knowing that the content is pretty heavy. My brother’s birthday was this week, so I texted him to see what kind of birthday cake he wanted me to make for him. He responded asking for Eatmore Bars instead of a cake this year. I’ve made them a few times before for him, but I was never a huge fan of them. I tried a taste of them while I was making them and I don’t know what was different since the last time I made them, but they were so much better this time around. I can now understand why he wanted them instead of a birthday cake. It’s hard to go wrong with chocolate, peanut butter, and peanuts. 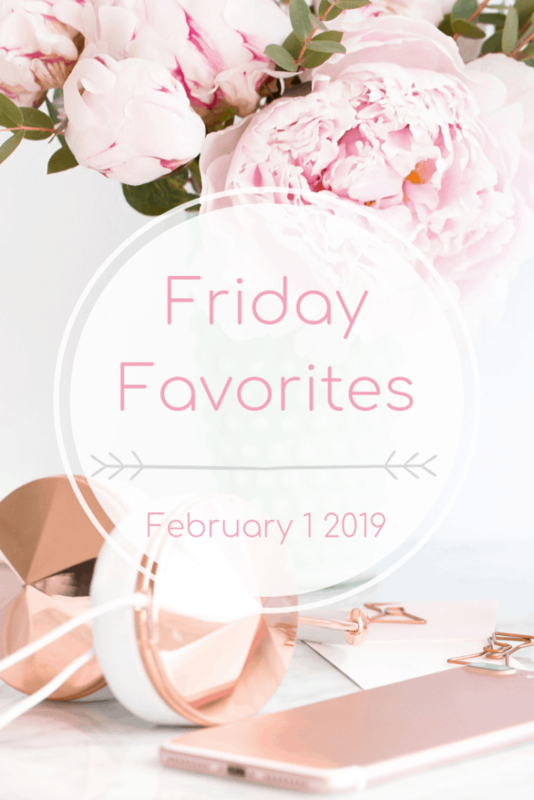 What was a favorite thing of yours this past week?